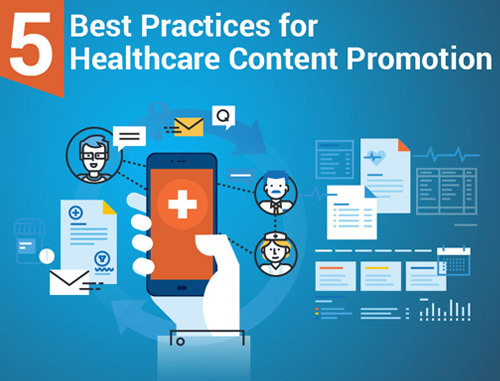 With pitches and promotions everywhere, you want to make your healthcare practice’s emails stand out in your patients’ inbox. Here are things you can do to create emails that your patients will actually want to open. The subject line. Avoid wording that sounds promotional. Patients will be turned off by words like “free” or “X% off,” exclamation points or their name auto-filled into the subject line. Also avoid sounding too technical. Keep your subject line to about 50 characters or less and don’t oversell. Preview what the email is about in an enticing, but not misleading, way. The sender email. Foster a sense of one-on-one communication by having the email come from an individual’s email address within your practice. Instead of coming from info@yourfamilypractice.com, have it come from Susie@yourfamilypractice.com. The body of the email. For the copy within the email, keep the tone conversational. Avoid technical jargon, use “you” and include touches of personality like humor. Be concise. Keep the body of your email short and sweet, frontloading your email with the most relevant information. You can always send your patients to your site to learn more or break things up into multiple emails. Keep your email to only the most relevant information. Pay attention to the preview text. Before your patients even open your email, what text shows up immediately following the subject line? This is called the preview text. Is it interesting and relevant enough that patients will want to open the email after viewing the preview text in their inbox? Communicate what your practice is about. 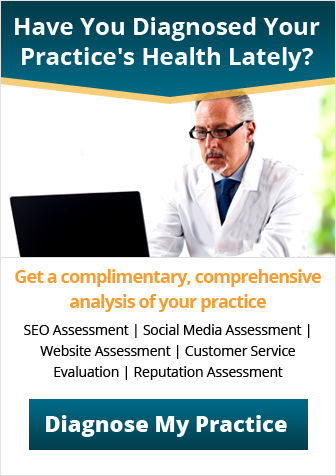 Right away in your email, display your practice’s logo and value statement. This will remind patients of who you are and what you’re about at a glance and help motivate them to give you their time. It’s all in the timing. Experiment with what time of day and time of the week is best to send email to your patients. Keep the flow of the workweek in mind. Later in the week and later in the day may be better for patients. Remain consistent in frequency. 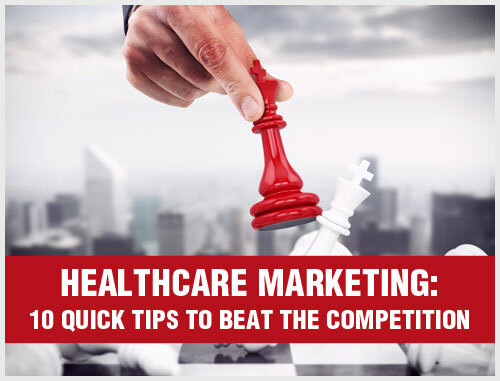 This way your patients can anticipate your emails as a regular part of their email routine. 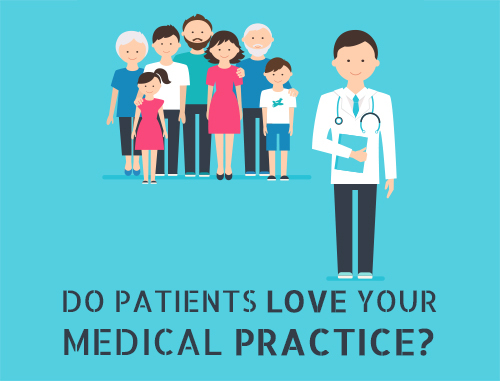 If you want focused help with creating emails your patients will open and find valuable as part of your healthcare marketing, get started today – email info@practicebuilders.com.